For a vacuum pumping system, the connecting pipes which play an important role during the transformer vacuuming process. Since the vacuum pumping system can produce a super high vacuum which is near to 1PA, so this will make a super high vacuum pressure to the transformers through the pipes. Because of this, the connecting pipes for vacuum pumping system to transformer should be high quality with special stainless steel material made, which can burden such high pressure, otherwise, the pipes will get broken during the vacuuming procedures. Once you have a problem of the broken pipes, you can not finish the vacuuming work for transformer, and if you replace the pipes with normal quality PVC horse or other unqualified pipes which can not hold such high vacuum pressure, you will always face this problem. So the correct solution is that to use the full stainless steel strong and powerful pipes for the transformer vacuuming process. 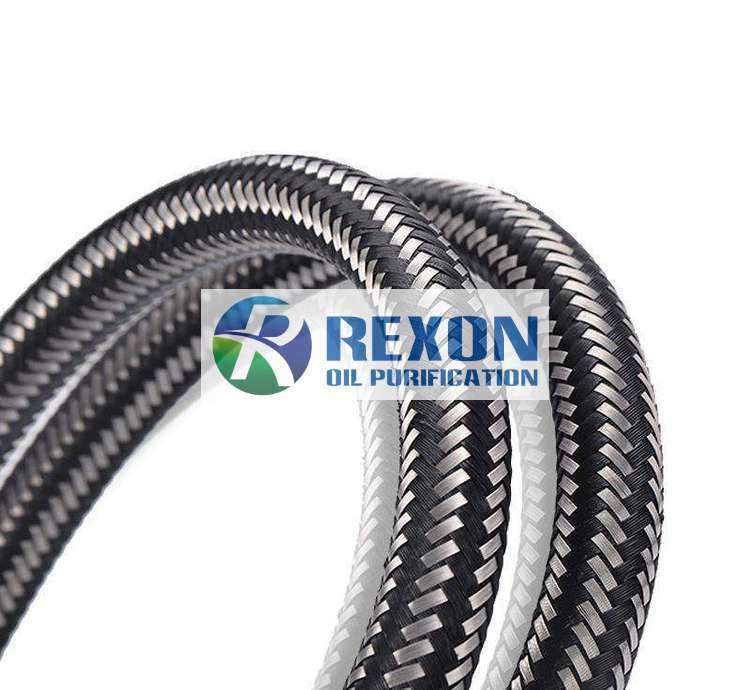 REXON will equip 10M high quality full stainless steel made pipes for our vacuum pumping system to customers for free. Our clients will never meet this problem when they are doing the vacuuming work for transformer. And if 10M is not enough quantity, we can sell more to customers with a good price as spare parts.